Ernests Gulbis and Grigor Dimitrov will play each other for the third time in a month. To be honest, it is a bit of a shame because they are in terrific form and both players could have done some damage in this draw. The winner will fancy their chances of reaching the quarter-finals and deeper. Both came through their first matches in the desert without any problems. 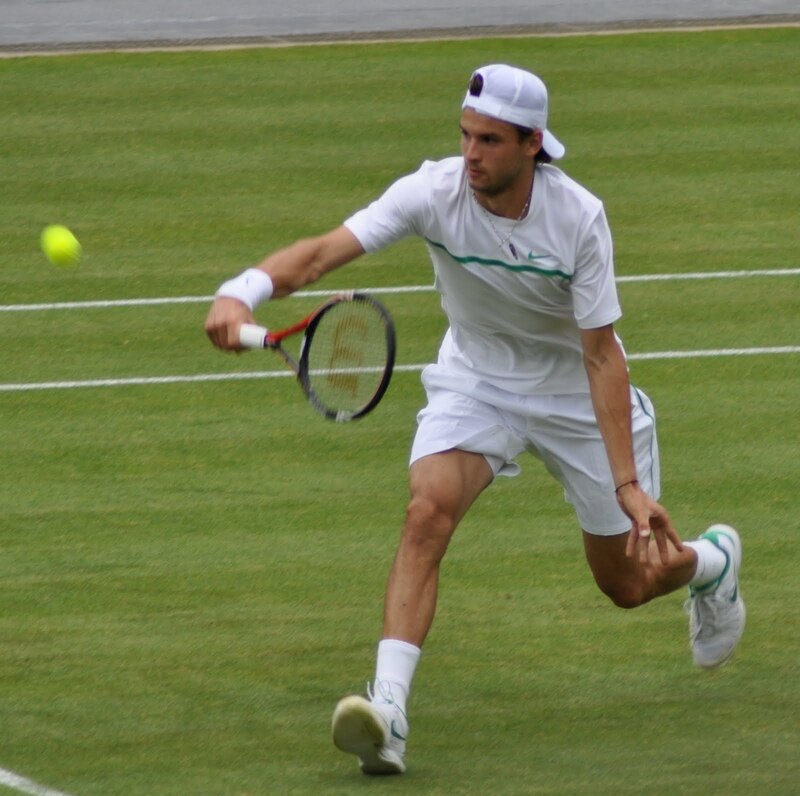 Dimitrov beat Robin Haase, 6-4 6-3 in 70 minutes, meanwhile Gulbis lost one less game in a 6-3 6-3 victory over Joao Sousa. Rather impressively, Gulbis was 100% on first serve points won and didn’t face any break points. The pair split their two matches this year; Gulbis won in Rotterdam, 6-4 7-6(3) and then Dimitrov turned the tables in Acapulco, hanging on for a 4-6 7-6(2) 7-5. Having watched the end of their match in Acapulco, Gulbis appeared to be controlling much of the play, but tired towards the end of the match under Dimitrov’s impressive defence. After a brutal schedule having reached the semi-finals in Rotterdam and won in Marseille, Gulbis did marvellously well to prolong the match as long as he did. Dimitrov went on to win the tournament in Acapulco, which felt like a gamechanger and no doubt will have given him a great deal of confidence; however I believe a rested Gulbis will edge this one. My fingers are crossed they will avoid each other in Miami. March 10, 2014 in ATP, Dimitrov, Gulbis, Indian Wells. up till now really exciting match!! 🙂 I’ll go for some more hilarious shot-making by Dimitrov and at least one famous Gulbis racket smash with the better end for Gulbis winning in three. I like them both, would be fun to see them climbing in the rankings (TOP 10). Third set was a really good one, really tough to call who would win in the end. Overall a match that exceeded my expectations, including a wonderful Ernie-racket smash! Gulbis v Dimitrov sounded like a great match! I only got to watch the first set, but it is turning out to be one of the best match-ups in 2014. Hoping they avoid each other in Miami though because both of them should be able to do some damage in the draw.